Weather in Malaysia kept changing and getting worst. Thus, my skin condition is getting bad day-by-day and I really need help for my skin. 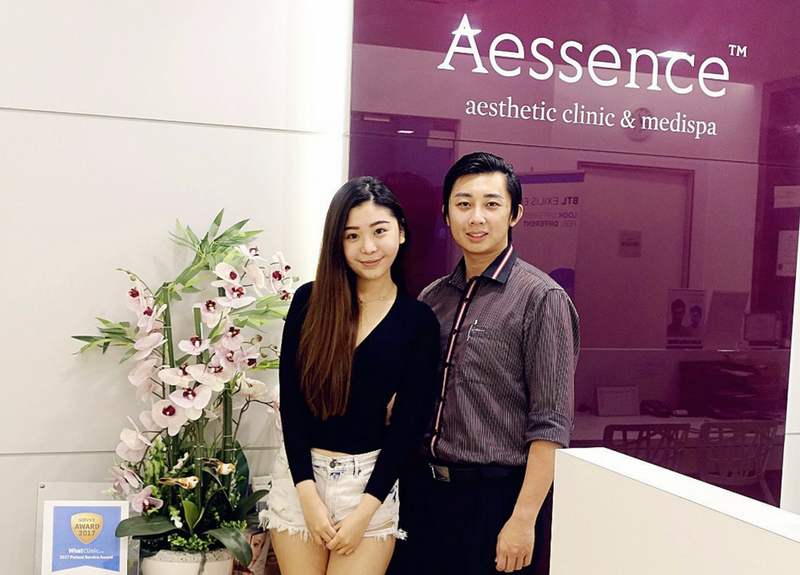 Thankfully, I contacted with Aessence Clinic & Medispa for helps! I had Made an appointment with them week before and I can't wait to see my skin recovers again. Today post is all about The Hobbiton @ Hamilton, New Zealand. 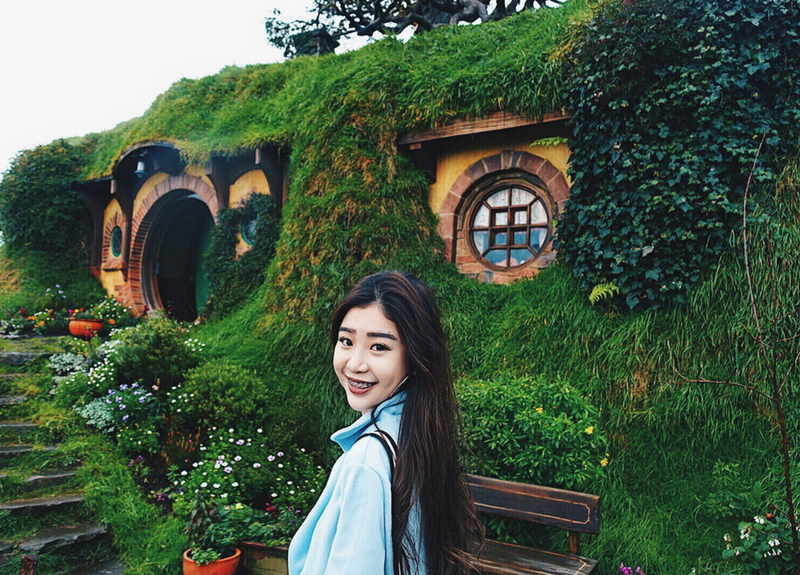 Among all the famous attractions in New Zealand, The Hobbiton is one of the most popular attraction and a must-visit place. There is a saying, if you haven't been here before, then you haven't been to New Zealand. Kia Ora! It is an expression in the Māori language, and simple means "hello". New Zealand is one of my bucket list and now finally I achieved! 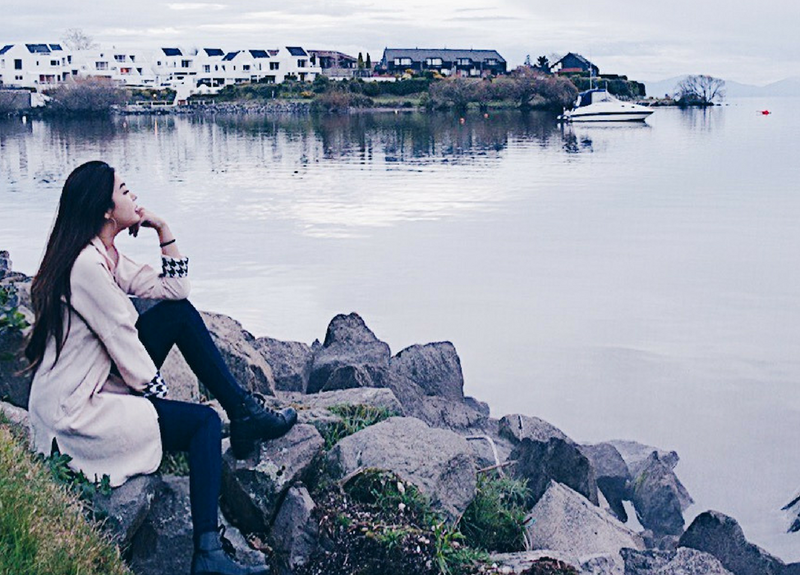 Finally I blog about my New Zealand trip after a lot of you requested. Followers have been keeping DM me on Instagram asking where is the travel itinerary for my trip to New Zealand. Well, here you go. Since there are a few places that I had visited, thus, I had separate them into few posts. 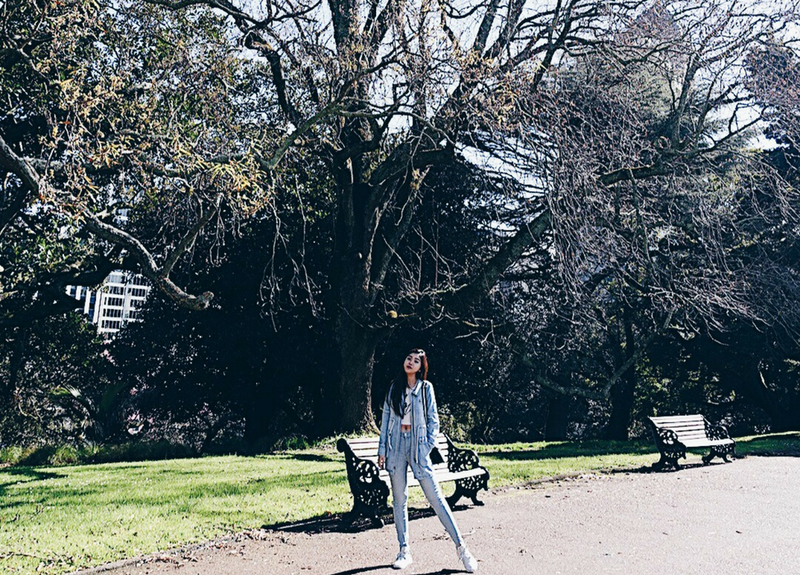 And this post, is all about hotels that I stayed, things to do, what to eat and what to buy in Auckland. 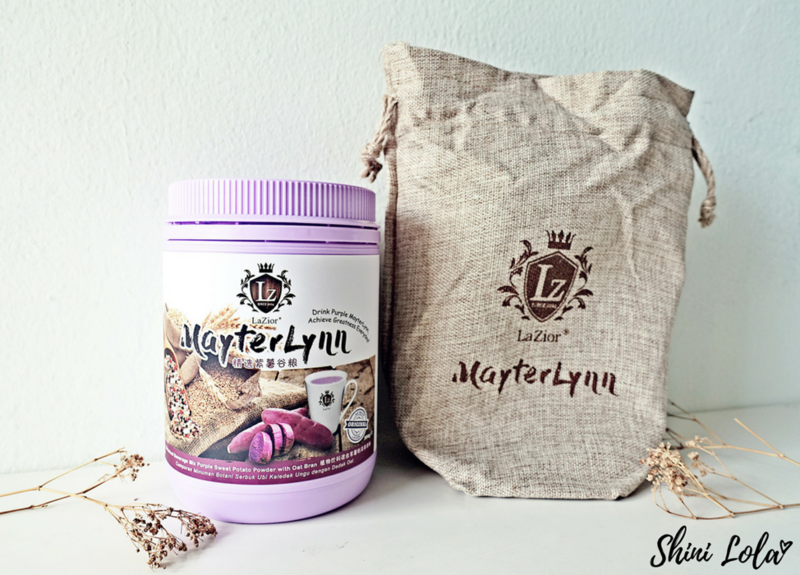 Have you ever thought to create your own style of product but don't know how? Tomorrow Showtime will help your dream come true! Introducing Tomorrow Showtime which located at Berjaya Times Square, this is the place allows you to creating your own fashion and style. You're free to express yourself without fear or judgement. They provide a platform or a place showcasing undiscovered talents' works through fashion and art with the C.I.Y items. Back to beauty post! As a travel blogger, I always traveling around and it caused my skin become so dry. I need something to pamper my skin and easy to carry around. Something light and effective. Thank god I found Tsaio! 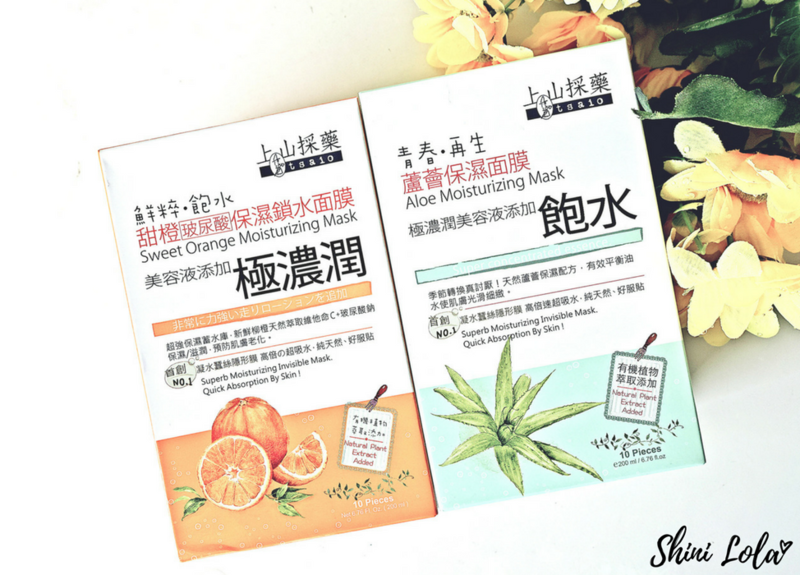 Today, I'm gonna talk about my current favourite sheet mask - Sweet Orange Moisturizing Mask and Aloe Moisturizing Mask. Last 2 weeks, boyfie and I decided to pay a visit at Berjaya Times Square Hotel for a weekend escape. Both of us are so stressful of work, a short escape is always a great solution to release our stress. Frankly, I have been staying at KL for more than 7 years and many times visited Berjaya Times Square shopping mall. However, this is my very first visit to the hotel and we were excited! Finally I blogged about what to eat in Zhongshan, China. Well, this is not the mainstream of food hunting itinerary. 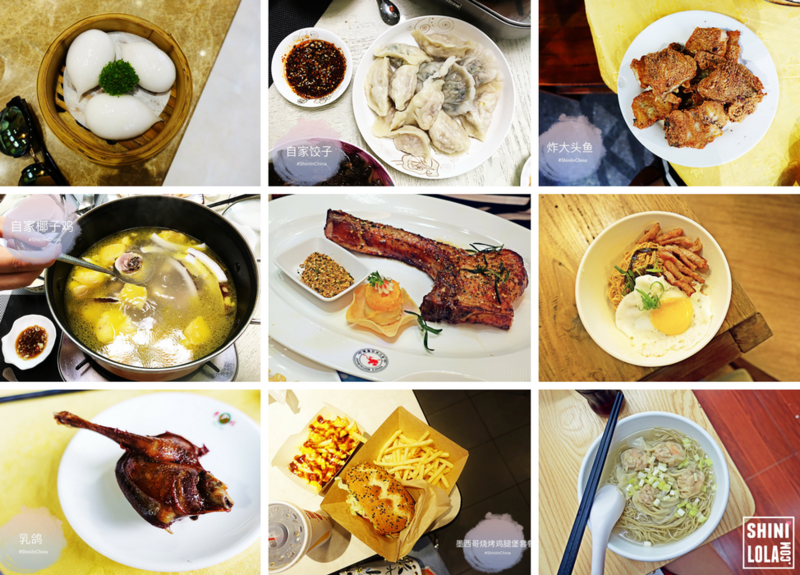 In fact, I just listed out what we had eaten in Zhongshan. Before we travel at China, I do some research what to eat in Zhongshan. However, I found out nothing special so I decided to discover myself when I get there. I guess it's better to try the local food / restaurant instead of following the mainstream food itinerary on the Internet. 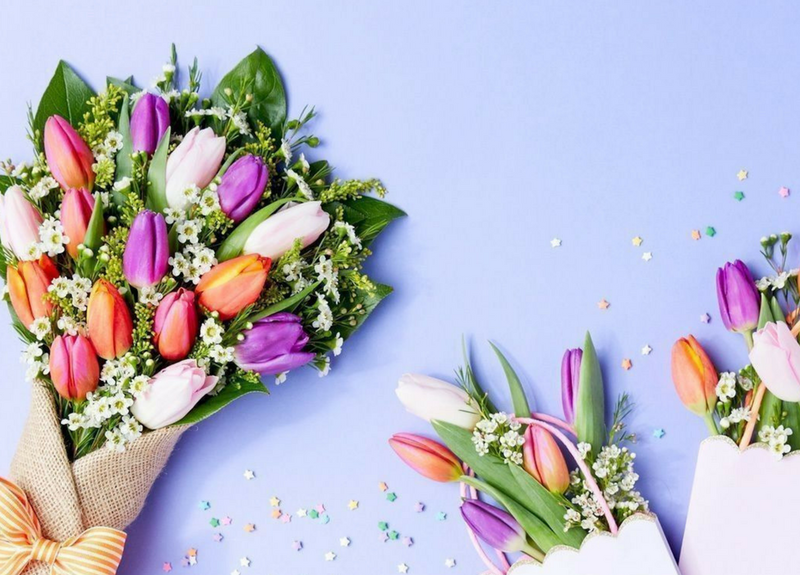 As I always get flowers for my mom, for a reason or no special reason at all, I’ve come to know Singapore’s floral scene quite well. I’ve been to more flower shops than you could ever imagine. I found A Better Florist on one of my recent shopping sprees. As I scanned the row of shops for flowers that I can take home and give to my dearest mom, I walked by this gorgeous, rich, blooming window shop, and that’s how I found A Better Florist. Greeting from Cosmoprof Worldwide Bologna! This was my first time to attend this kind of press conference and it's very informative. 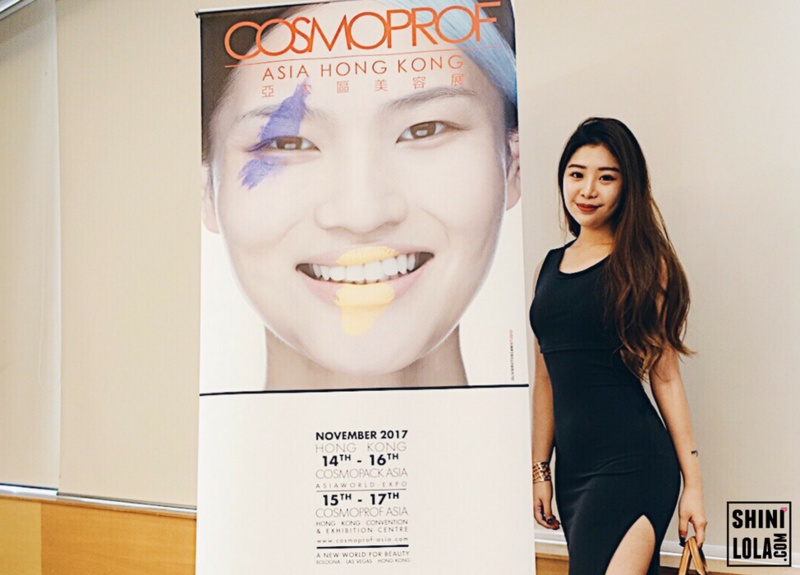 The Italian Trade Agency (ITA) in collaboration with Bologna Fiere and Cosmetica Italia, with the support of Malaysia External Trade Development Corporation (MATRADE) will be organising Cosmoprof Worldwide Bologna Presentation held for the first time in Kuala Lumpur. I'm glad I was invited to attend this conference because it gave me a lot of insight about Cosmoprof and Malaysian beauty industry. Great news for Watsons and Digi customers! Watsons and Digi's valued customers now have another reasons to celebrate with MyDigi app offering, namely Watsons Monday Superdeals. Taking the Monday blues away, customers can now enjoy amazing Monday Superdeals by downloading the MyDigi app and enjoy amazing offers starting from as low as RM0.99 to RM8.99 only, for selected health & beauty products in Watsons. Digi customers can purchase the offer and redeem the Superdeals at any Watsons store nationwide. #MYCYBERSALE is once back again! We all know #MYCYBERSALE is Malaysia's biggest online sale. This is the time where participating brands go all out with giving awesome sale during the year and the brand that I'm talk about today is The Olive Tree. For your info, this is the 4th year that Malaysia is running this 5 day long online sale. 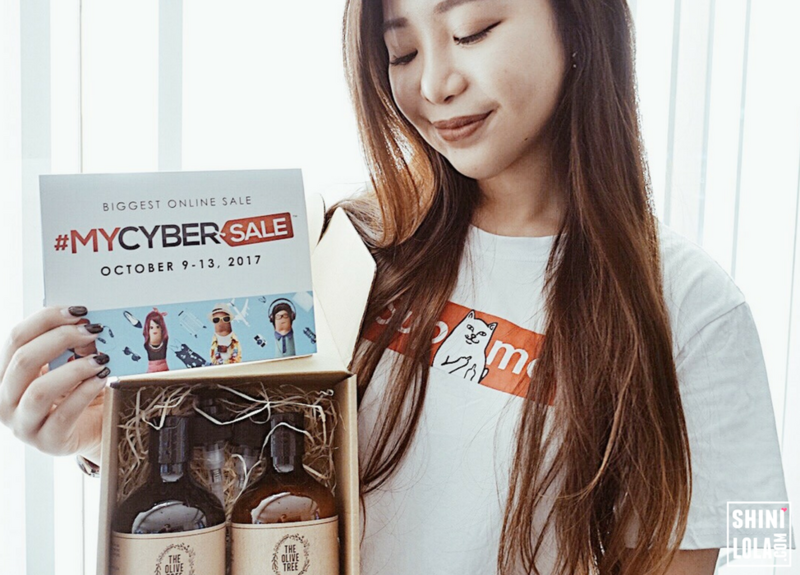 The #MYCYBERSALE initiative, organized by MDEC under the digital Malaysia initiative acts as a catalyst to develop the e-commerce industry as well as to boost the online shopping culture in Malaysia. 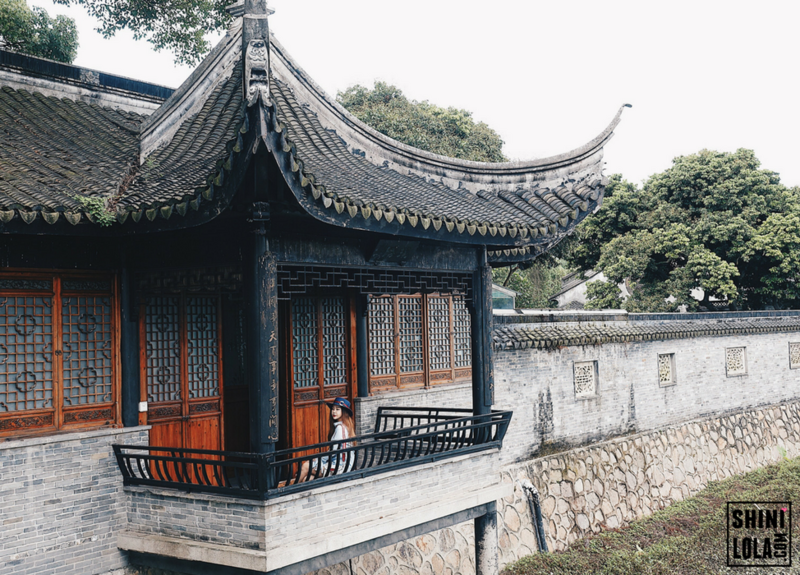 Finally I blogged about my trip to ZhongShan (中山), China. It has been a relax trip with my mom. Furthermore, it was my first trip with my mom alone! Normally we travel together with other family members. Basically this trip was just walking around and food hunting. I don't want to separate out many posts. Therefore, today I will talk about things to do in Zhongshan, China and another post would be what to eat in Zhongshan. I had noticed not much people write about Zhongshan travelogue in English, hope it helps if you plan to visit soon. Alright, are you ready to find out more? Time to dig in! There is nothing quite like bringing baby home from the hospital. You lovingly swaddle your new one and provide this new being with all of the love and affection it can handle. It’s up to you to bathe it, feed it, clothe it, love it, and everything else that comes with raising children. 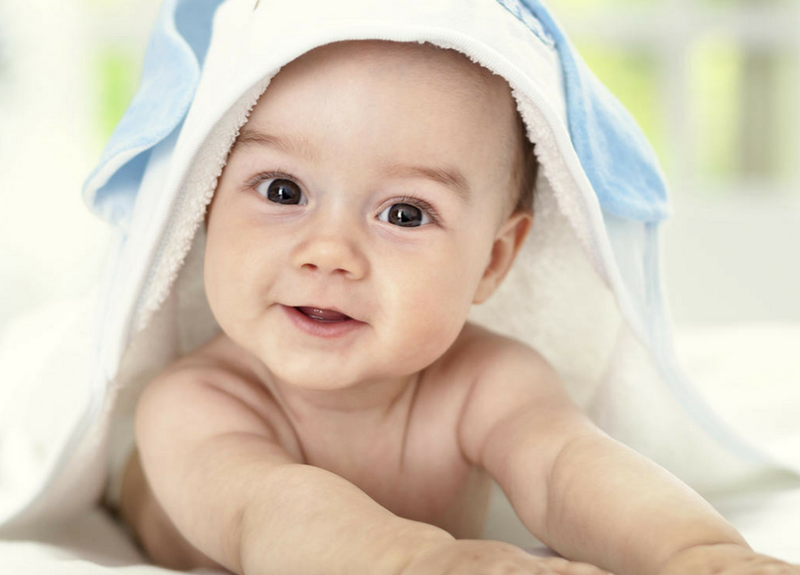 So, of course you want to invest in products for your home that will ensure the safety of your baby. Any fan of beer here? Great new to you guys! Introducing Tap It Out - Malaysia First Beer ATM. 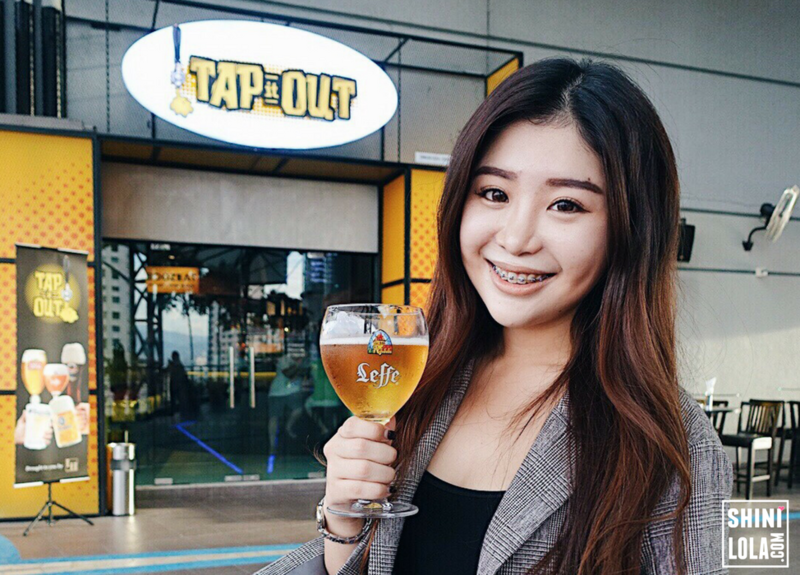 Located at Solaris Mont Kiara, Tap It Out is a beer bar with a twist. What's so special to it and compare to other usual bar? It provides self-service to pour your own beer aka beer ATM. Sound interesting? Continue reading to find out more. 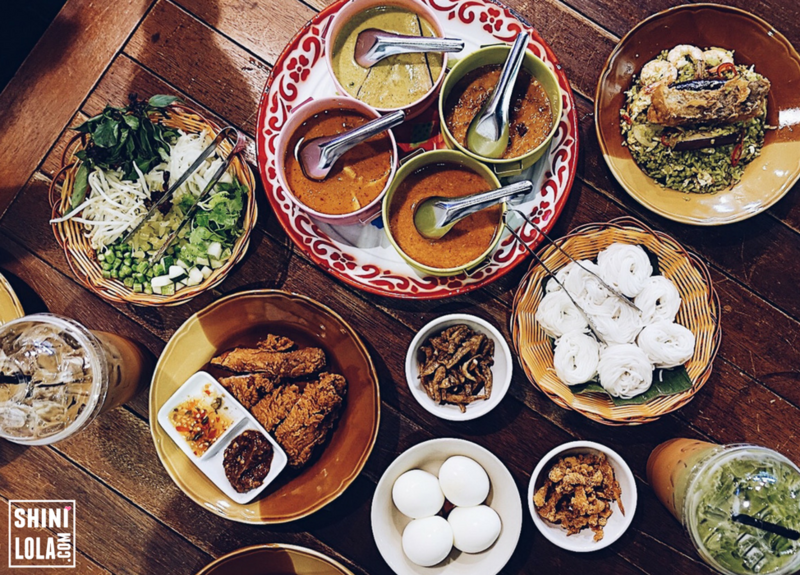 Anyone loves Thai food like I do? Put your hands up high because I'm gonna introduce you guys my currently favourite Thai cuisine - Baan Kanom Jeen. As a huge fan of Thai food, I need to eat Thai literally every week. I also been to Thailand for several times just to try the local food. However, I haven't to try the "Thai Laska" yet, which is ridiculous because the owner told me it was one of the authentic local street food in Thailand. Who doesn't love Japanese skin care!? I am always a huge fan of it because I think their skin care is suitable for almost any skin type. 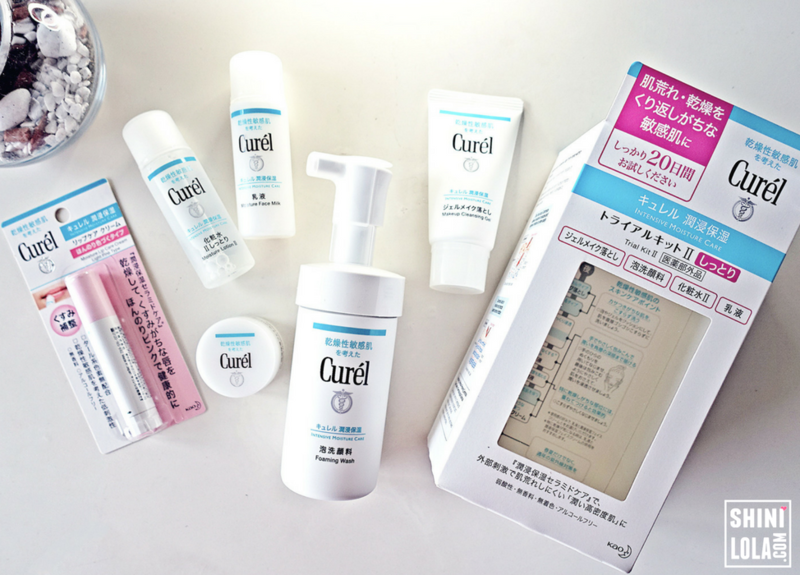 Kao Malaysia has brought in Curél, Japan’s No.1 Brand for Sensitive Asian Skin with the vision of providing safe and effective Sensitive skincare solution's. After my several day trip posts went viral, it's been a long time since I update any local places day trip post on my blog. 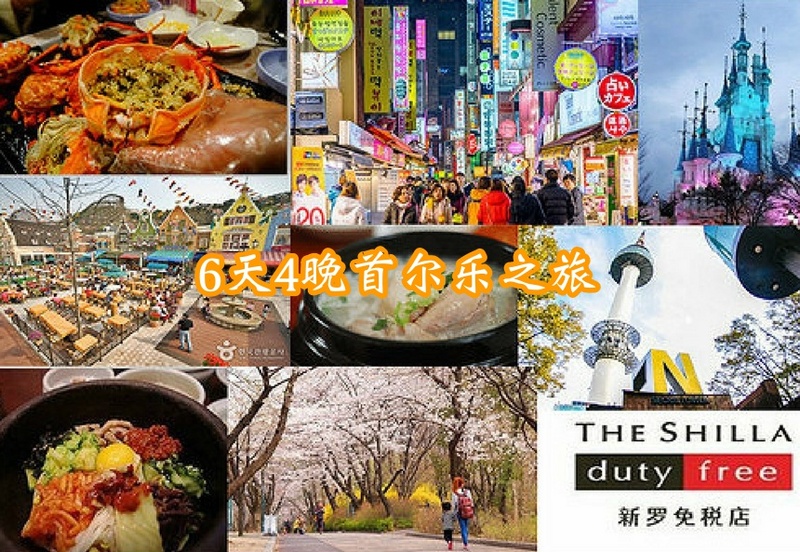 Today, I will talk about Sekinchan Day Trip (适耕庄一日游). Hopefully you guys enjoy reading it like the other day trip posts. Time flies~ Can't believe me and boyfie been together for more than 2 years! We want to go for short getaway but we had no idea where to go for last minute plan. Boyfie suggested "how about Sekinchan? Since both of us never been there before." Alright then, we head to Sekinchan early in the morning from KL. It's been awhile since I update a food post on my blog. Readers been asking me where should they go for dating, chill with friends or friends gathering. Well, here you go guys! 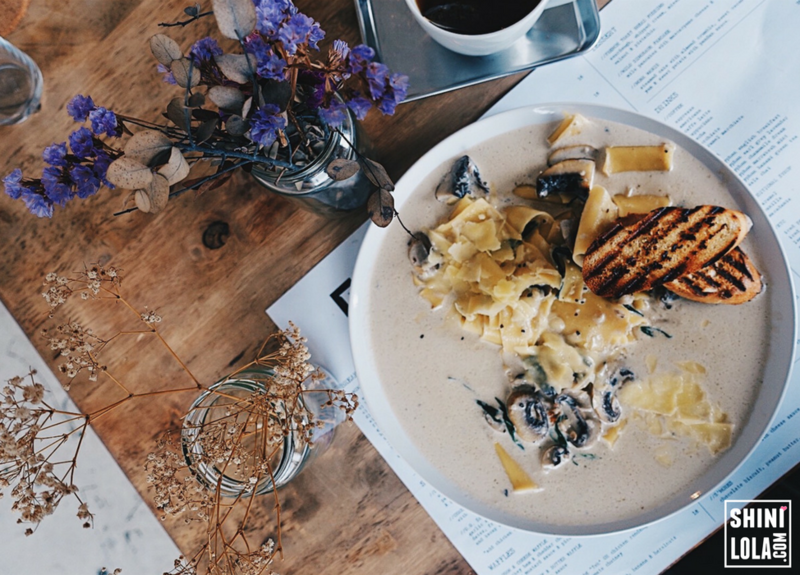 Introducing Fancy Breakfast Club which located at Bangsar. From the name which consist of "fancy" word, yup, it is fancy so the price range is not really affordable but reasonable. 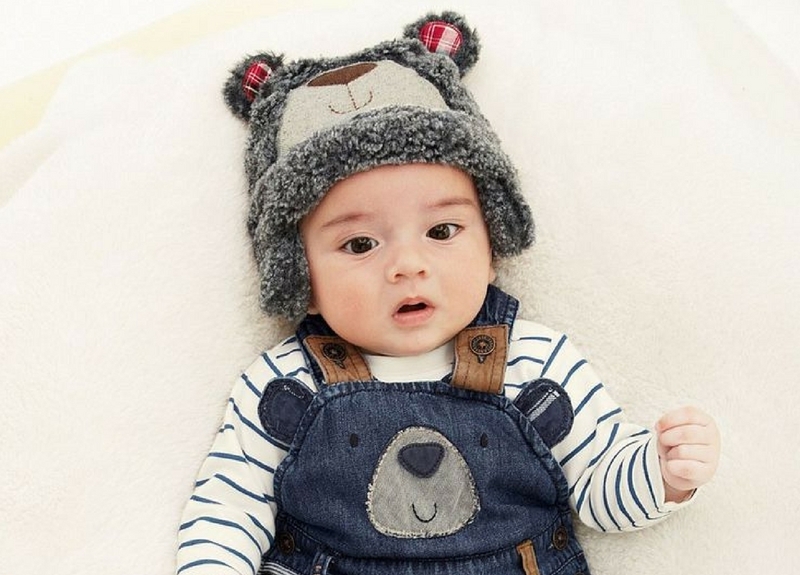 Today, we talk about a random topic "5 Trendy Baby Clothes You Need To Buy". Although I'm not a mom yet. But I'm Auntie Lola! Yup, I got a 3 years old niece and that's why I had became auntie now hahaha. But she usually don't called me that way. She normally called me "yee yee" (mean auntie in Chinese). After my Krabi trip, it's time to blog about my Koh Phi Phi, Thailand travelogue. I always saw many beautiful crystal blue sea photos from Koh Phi Phi (also known as Phi Phi Islands). My colleague went there last year and told me the island is full of crystal clear water and beautiful landscape. Thus, how can we missed visit this island where Krabi just next to it? So, our 4D3N Krabi itinerary include visiting Phi Phi Islands as well. 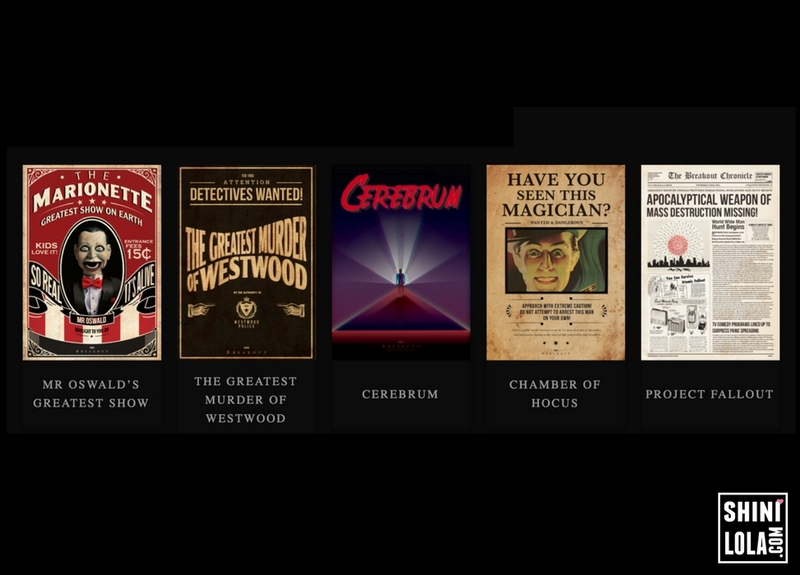 Are you a fan of escape room game? Well, I played once before and I felt I'm not so good in this kind of game, but this time, I'm actually think I'm really good! Hahaha. Last week, me and my friends went to Breakout @ Avenue K to try out some escape room games and it was fun! Wish to know more? Continue reading to find out. 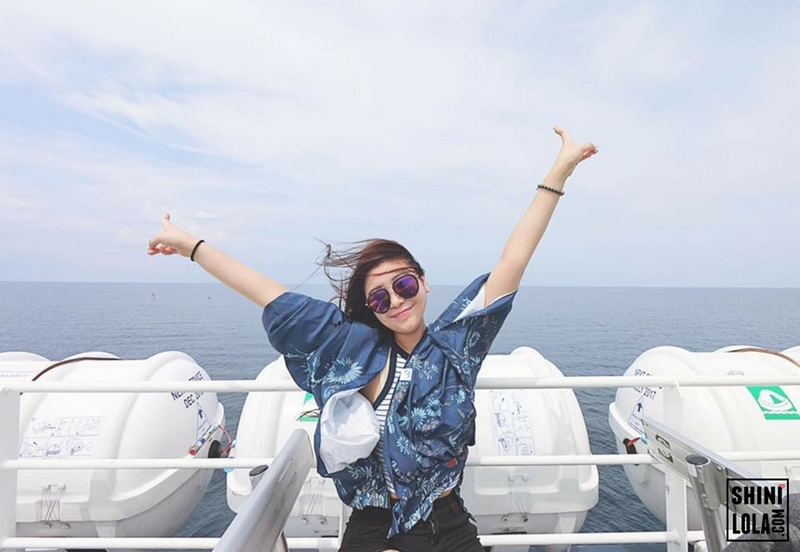 Finally it has come to the last post aka part 3 of my Krabi trip. Although it's just a 4 days 3 nights trip, but short getaway always make me feel better especially when we want to release our stress. Special thanks to the sponsor for making it happened so wonderful even it was a last minute trip. Also, thanks to boyfie always travel with me here and there. 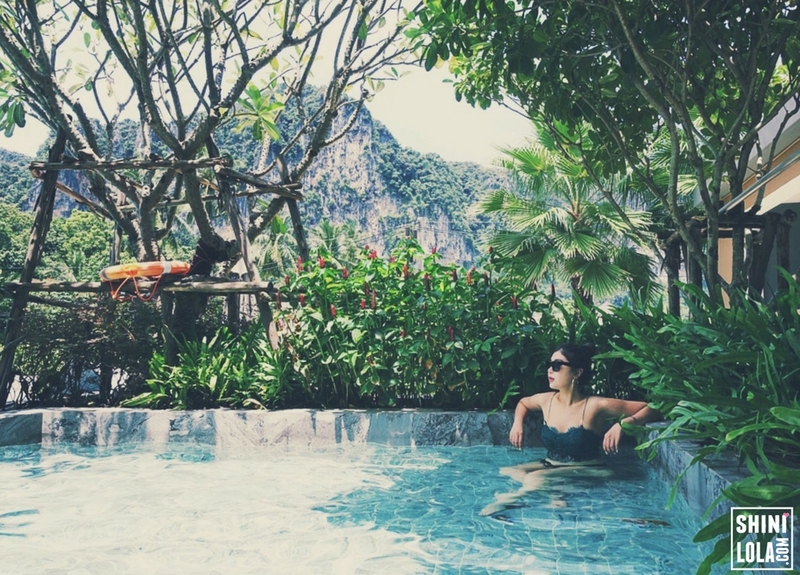 Finally I blogged about my birthday trip to Krabi and Koh Phi Phi! Thanks for all the birthday wishes. I appreciate a lot and so sorry that I can reply you guys one-by-one because there are too many. But you guys always in my heart and you know that. Today topic is about the important thing that I will wear almost everyday - contact lenses. Introducing the Barbie Eyesland which is the online portal selling contact lenses. 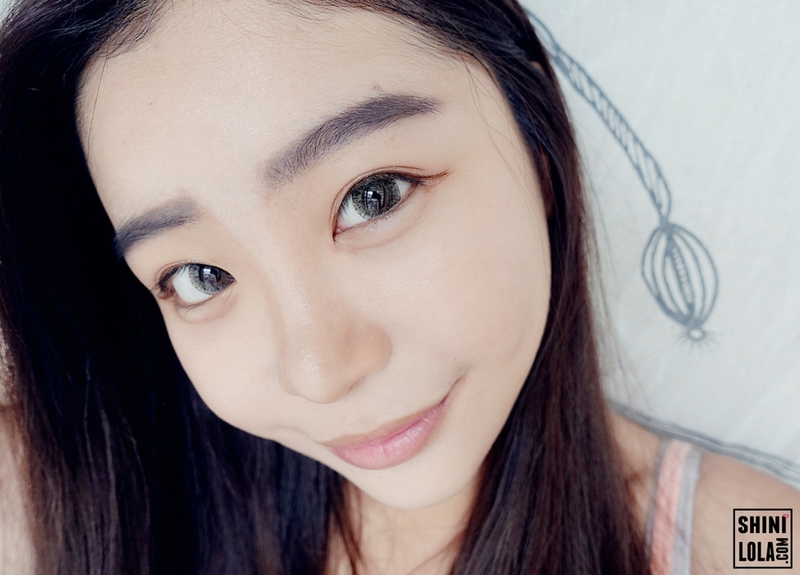 I remember I started to wear contact lens since I was 17. 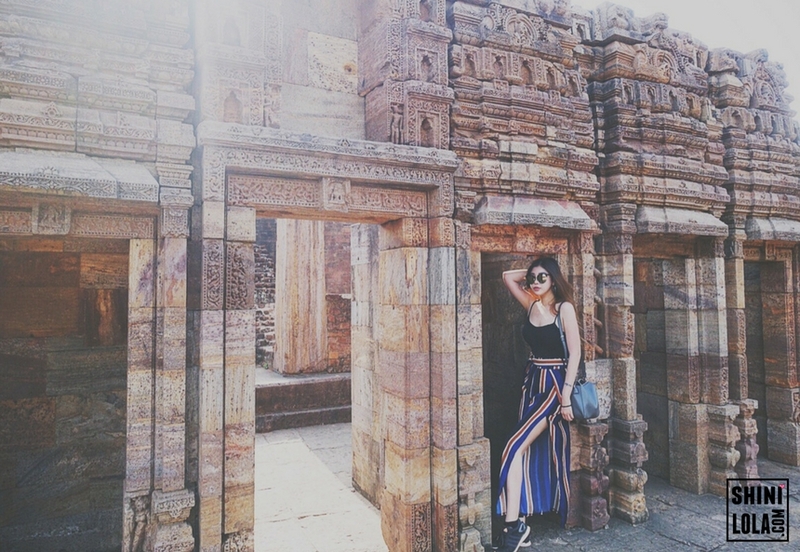 Finally it has come to the last post about my Bhubaneswar, India trip. Special thanks to AirAsia for this opportunity to allow me explore this beautiful city of temple. In addition, I would like to say thank you to my new followers and subscribers from India. 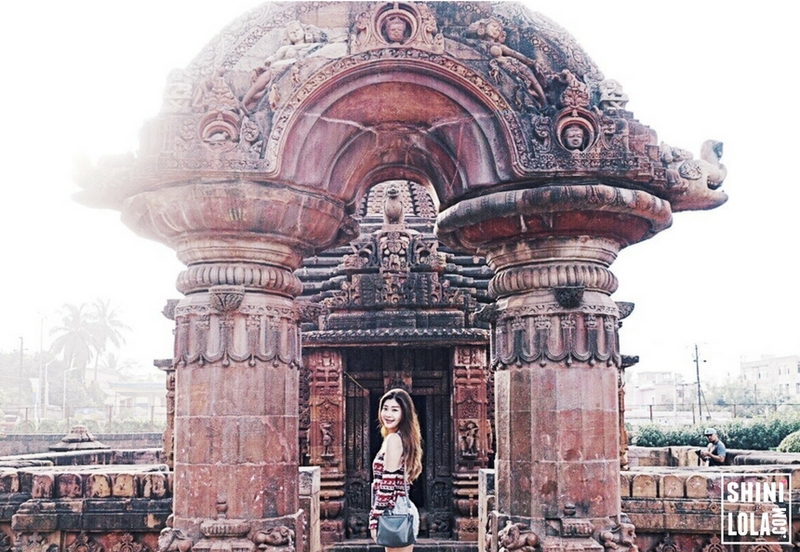 Thanks for your support, my Bhubaneswar travel vlog has hit more than 6,000 video views. I can't wait to see the video growth continuously. Bhubaneswar India Trip Day 4 travelogue is here! Today is another day to visit many beautiful historic places. Some followers who have been following me on Instagram, DM me saying all of these destinations are so breathe taking! Yes, they are. By looking at the photo shown above, it one of the beautiful place. So, today I'm gonna show you guys which historic places that we had visited on Day 4. 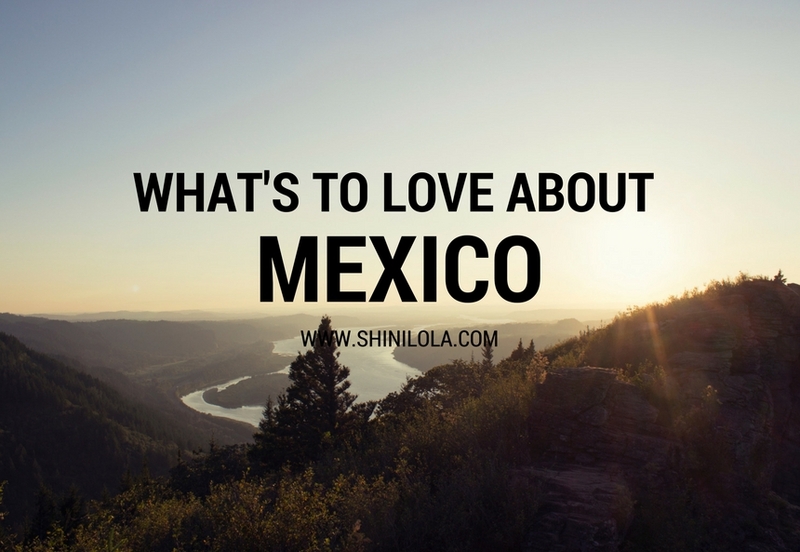 Mexico often does not get the love that it deserves in comparison to its bigger brother the United States, however there are many reasons to visit this beautiful country but we will never be able to talk about all of them in one small blog post. Instead I am going to focus on the things that I do know that I love about Mexico and I hope you enjoy reading more about it. 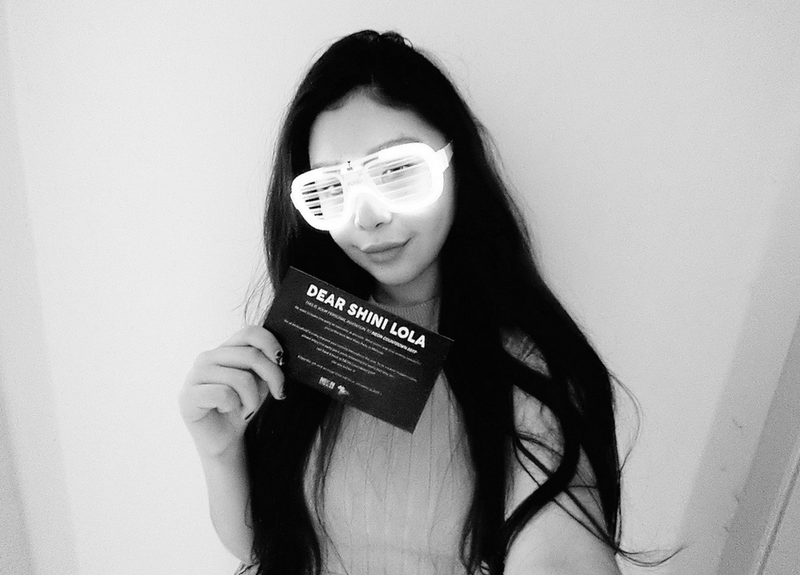 It's been quite sometime since I attend a beauty event. Swanicoco, a brand that began making naturally fermented soaps which now is South Korea's leading cosmetics company made its debut today in an official media launch event at The Glass House, Seputeh in Kuala Lumpur. Swanicoco's philosophy stems from using its trademarked anti-aging fermentation process which produces natural bio ingredients replacing artificial chemical ingredients. Kuantan is the place to be! 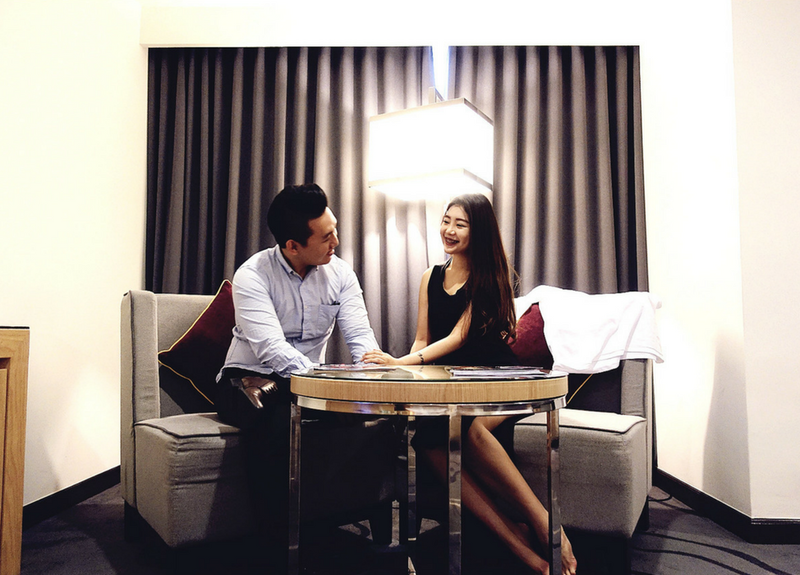 You can find the top 10 Kuantan Hotel to find the perfect accommodation when you are traveling in Malaysia. 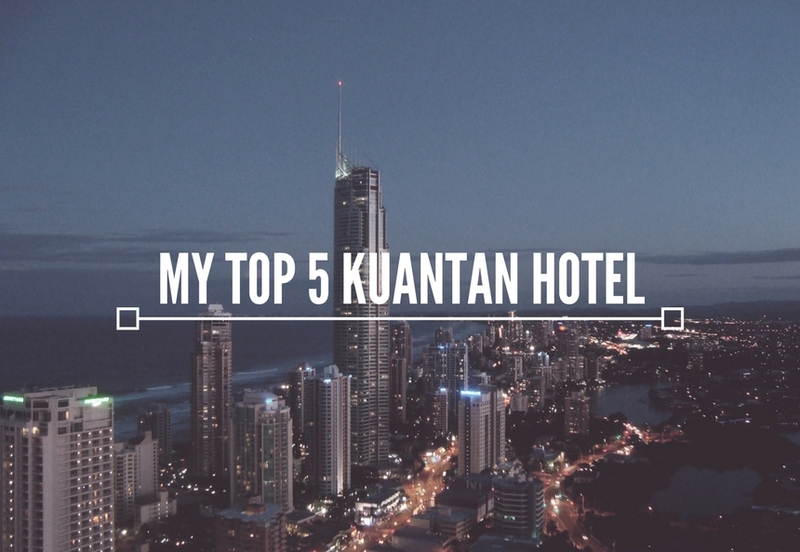 This entry is my preferred top 5 hotels in Kuantan that you might find interesting. 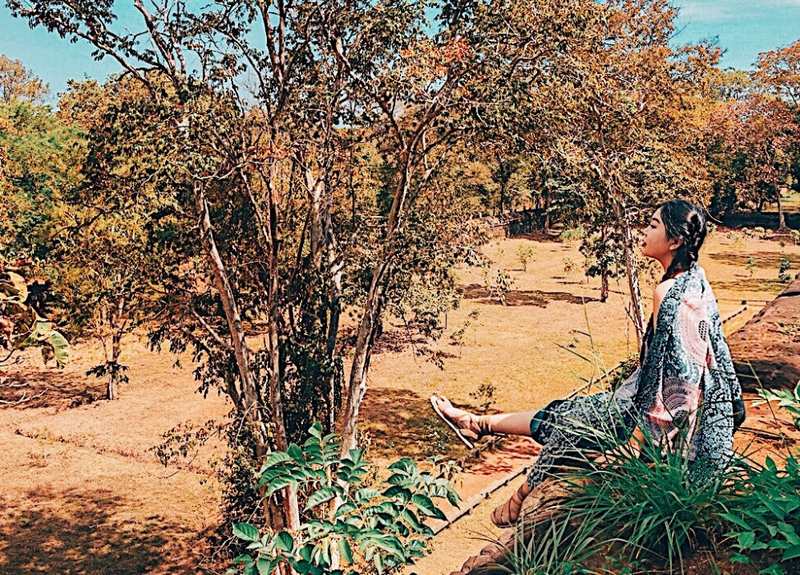 Nowadays, it’s even easier to find cheap Kuantan hotel online, just clicked on the (LINK HERE) and you are well on your way to find the best deals Traveloka have to offer. Finally I blog about my Takayama, Japan trip. Super duper sorry for the delay. This post has been drafted since 2 years ago. I just realise two days back and decided to continue finish the draft. So, if you saw me as a different person in these photos, don't feel shock. (Because I haven't done my plastic surgery last tim, so I might look different) Lol. Takayama is a wonderful place to visit. 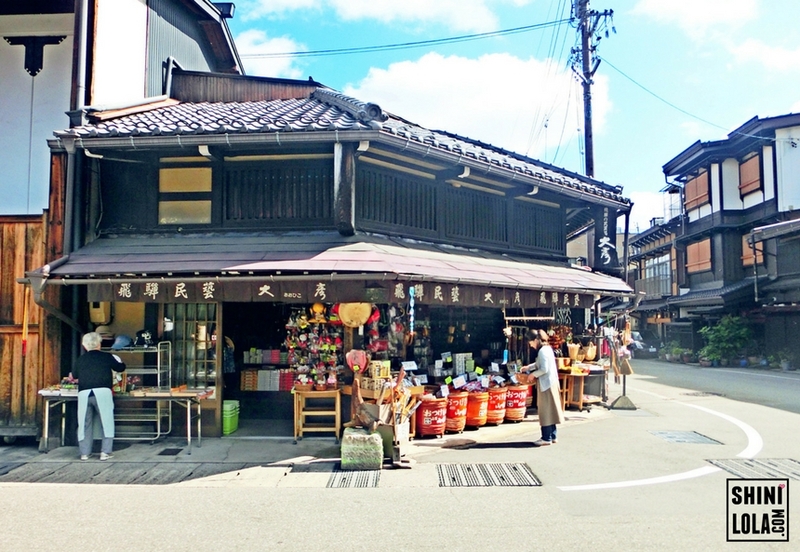 If you love historic and cultural places, then you must visit Takayama! Mini Thailand Week 2017 is back to Malaysian shores for the 9th year running, aiming to impress and delight visitors with an exciting array of premier Thai products and cultural activities! 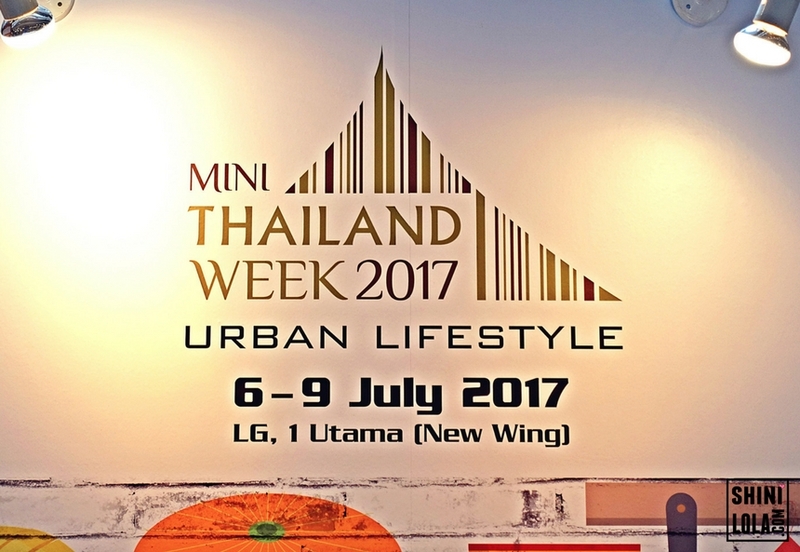 Launched in 2009, Mini Thailand Week is organised by the Department of International Trade Promotion under the Ministry of Commerce, Thailand. When we talk about travel, I think backpack is our essential travel companion. A wise choice of backpack can bring you convenient and a fashion piece. That's why I choose Gaston Luga. I love the fact that their backpack is big capacity, at the same time - fashionable. Feel bored to always travel around at Bangkok or Hatyai? 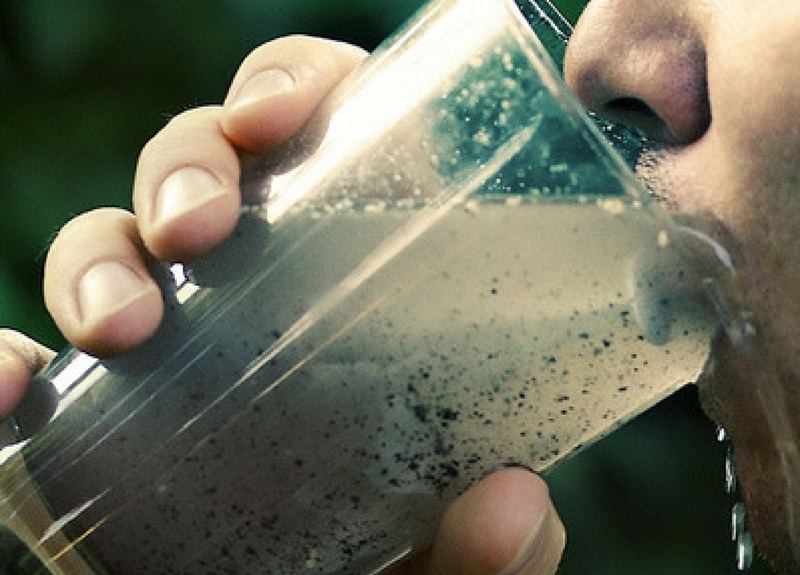 Next time you may consider pay a visit to Koh Tao, Thailand (or Ko Tao). Remember my previous Thailand working trip with boyfie? Koh Tao is the next destination after we we left Bangkok. This post don't really like the tourist post that I did normally. It is more into free and easy backpacker trip. If you're a backpacker and you wish to know more about Koh Tao, then you should continue reading. Lately, I'm feeling friends around me are getting married or become a mom now whereas I'm still not even married yet. Lol. I want to give a little something for my friend who is soon to be a mother and then I found Gifts Less Ordinary. I guess it's time for shopping! Feel excited because I never shop baby stuff via online before. It's been awhile since I blog about makeup. So here you go girl! 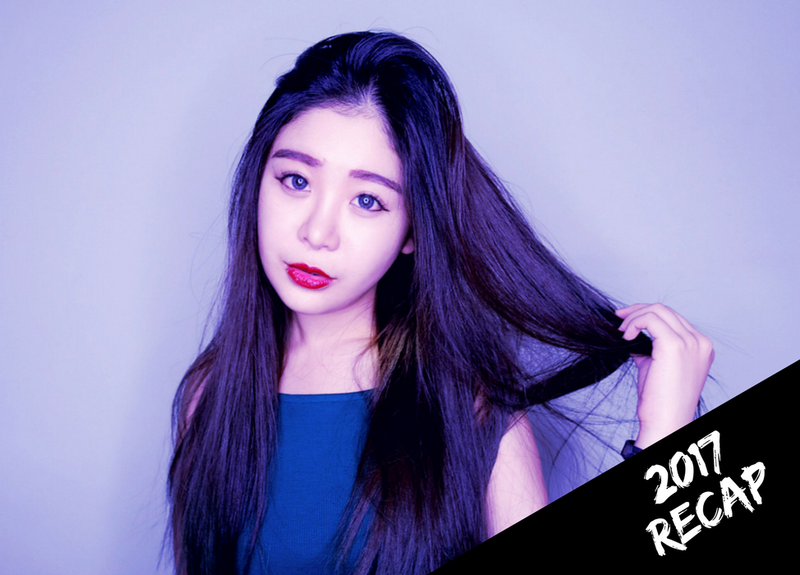 This time, I collaborate with SHISEIDO to create this makeup look. Make sure you read until the end because tutorial video is included at the bottom of the post. Lately I'm quite active on my YouTube Channel, so don't forget to subscribe me if you haven't. Readers been requested for my China travelogue since I'm back to Malaysia! I try my best to compile all the to-do list and food list to you guys. 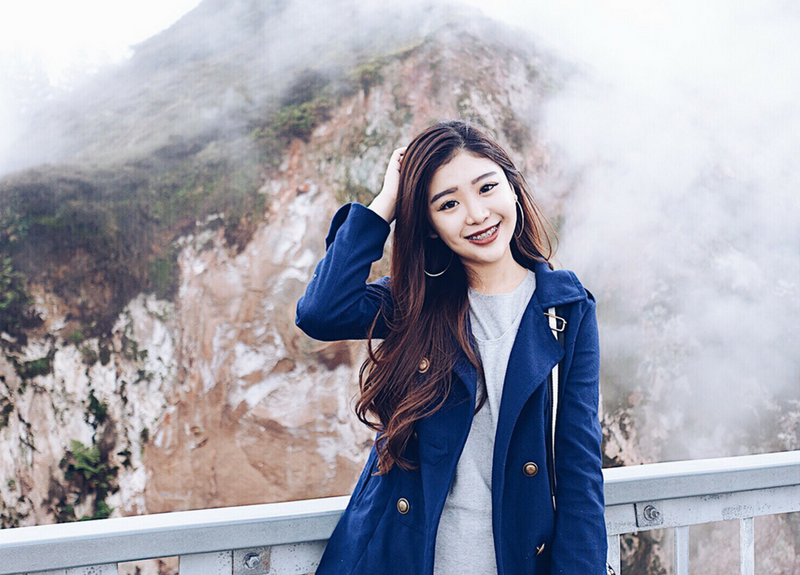 While I'm working on it, maybe you can check out my OOTD in China. Yes, #SHINIOOTD is back! This is just a random short post about my outfits. Guess you guys can read it quick while you having a break. 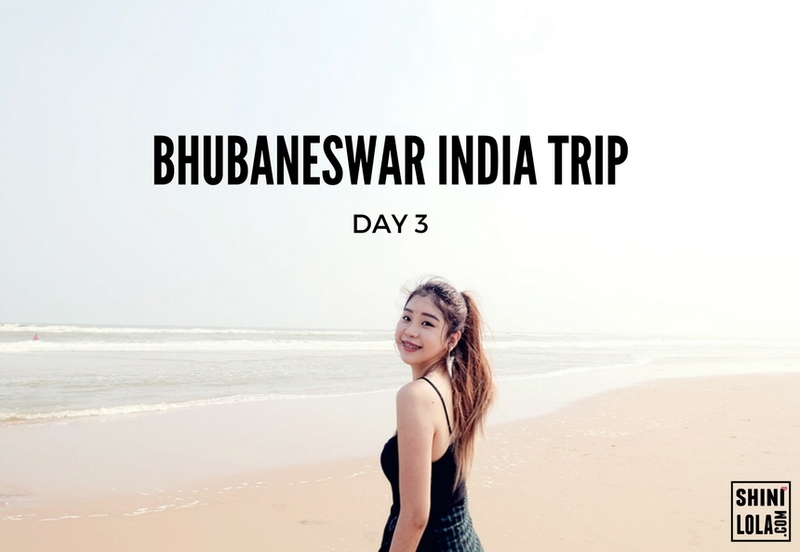 Bhubaneswar India trip Day 3 travelogue is here! In case you missed the day 1 and day 2 post, you can refer the link at the end of the post. I always compound all my travelogue from the same trip at the end of the bottom. I have some exciting thing to share with you guys. Continue reading to find out more. Hari Raya is just around the corner! Let's celebrate it with Toyota Malaysia! Remember I blogged about the Syoknya! Shopping Raya Dengan Toyota on previous post? (LINK HERE) You can test drive, get 50% cash back, redeem Starbucks card and redeem merchandise! Wondering how? Read this till the end then you will know how. I NEED TO GET RID OF ACNE PROBLEM! Sounds familiar to you? 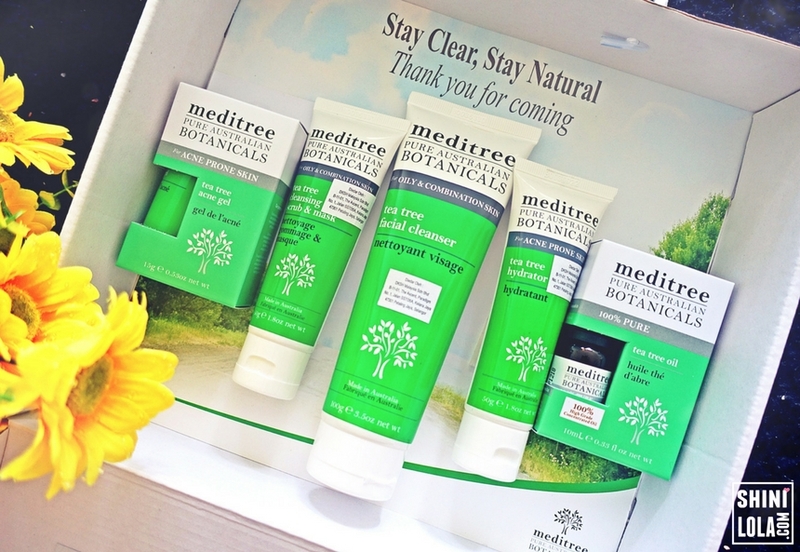 Try this Tea Tree series from Meditree and you will feel amazed! Few days back I tried one of their products and shared on my Instagram story. Some readers DM me asking me to do a review so they can know more details about it. Well, here you go! Make sure you try the whole range of this series to maximise the result. Selamat Hari Raya in advance! Raya is just around the corner and it's time for us to shopping! This raya, Toyota want to do something special with you guys. 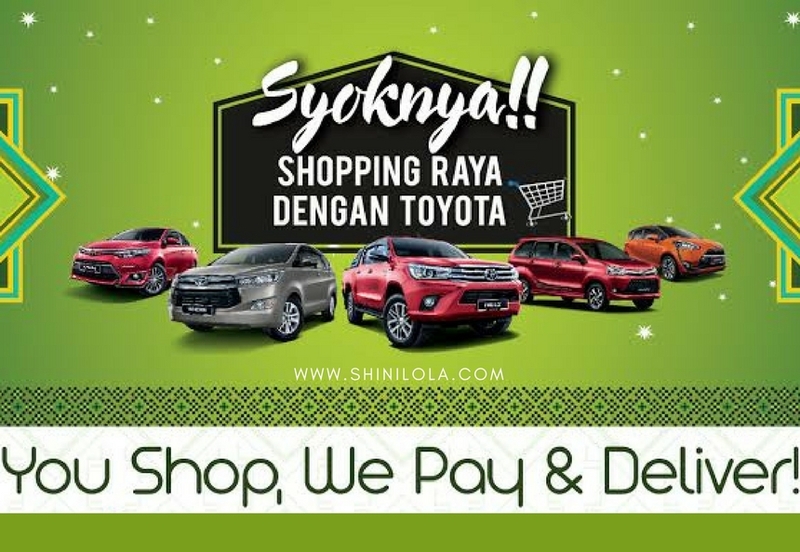 What's better than shopping raya with Toyota and more rewards to you? Sounds interesting but have wondering how? Continue reading to find out more. Bee bee Bumblebee~ Why I talk about bee, what's the first thing pop out on your mind? Yes, it's HONEY! I remember when I was a kid, my dad use to let us drink honey whenever we are sick or stomachache. Today, I'm gonna introduce you the honey from HONEY HUB! I'm glad that I'm invited to the Honey Hub launch to witness all the natural honey. 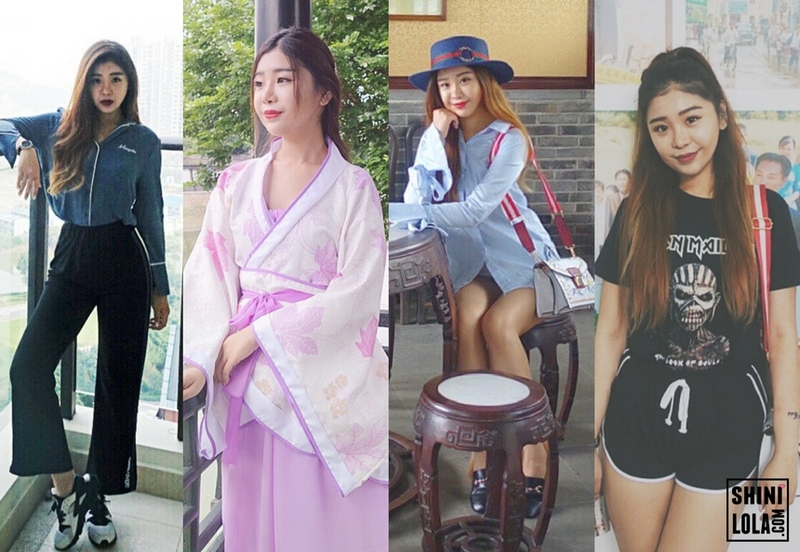 Finally is a #SHINIOOTD post! Some readers has been requested my OOTD post since decade. So, today my outfits post is featuring Mizzue bags. For your info, Mizzue is the best place online to satisfy your handbag shopping temptations. Perhaps you're looking for a simple tote or an elegant evening clutch, or maybe you're after a pair of heels or some comfortable flats? Whatever you need, they are sure they got something that will hit the spot.